Apple Inc. is in talks to purchase Jay Z’s music streaming service, Tidal, according to the Wall Street Journal. The paper, citing “people familiar with the matter,” says that talks are ongoing and may not result in a deal, and that terms are unknown. The Journal says that Apple wants to use Tidal’s strong ties to artists to grow its Apple Music service. Tidal depends on splashy, big-name stars to fuel its subscription service. Kanye West and Beyoncé both recently released music that required a Tidal subscription to initially access. Apple already ponied up serious cash to a hip-hop legend when it purchased Dr. Dre‘s Beats Electronic for $3 billion in 2014, and it appears that Jay Z could be next in line to collect. The rap mogul purchased Tidal in 2015 for a reported $56 million from Swedish company Aspiro. The Journal says that Tidal has 4.2 million paying subscribers who shell out either $20 or $10 per month, depending on sound quality. Tidal’s catalog includes 40 million songs. But not everything has been perfect for Tidal since Jay Z took charge. 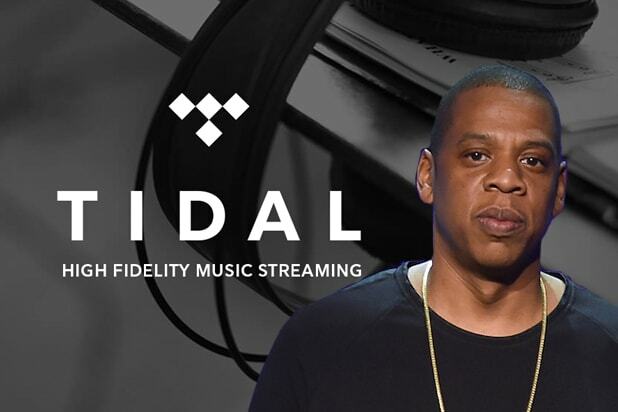 Earlier this year, the company issued a statement after the rapper claimed that Tidal’s original owner inflated the streaming service’s subscriber numbers before the transaction. “It became clear after taking control of Tidal and conducting our own audit that the total number of subscribers was actually well below the 540,000 reported to us by the prior owners,” Tidal said in a statement to TheWrap in March. 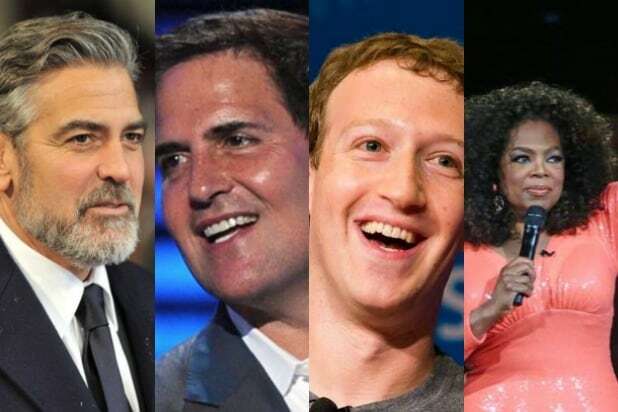 Tidal has also gone through three CEOs since Jay Z bought it.